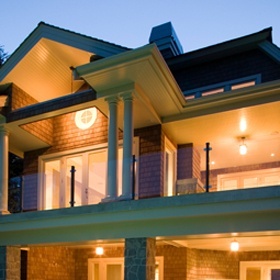 Long lasting substrate preservation exterior paint jobs. Tidy and professional precise craftsmanship interior paint jobs. 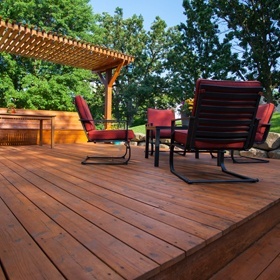 Beautify, richen and preserve your deck and fence. Emulate any texture and acoustic ceiling removal. 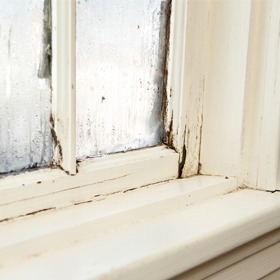 Replace your dry rot/termite damage before painting. 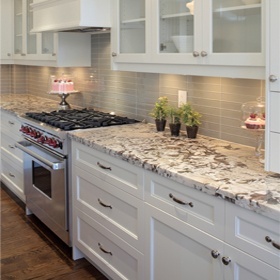 Turn those old cabinets into gems without the big price tags of new cabinets. 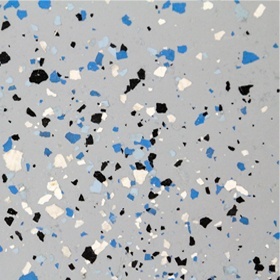 Transform your old cracked garage floor into a masterpiece with a showroom glow. 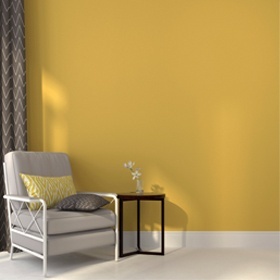 Decrease you energy bills and receive a paint job that lasts 3 times longer than a normal paint job. Greet and walkthrough with customer and foreman so that everyone is on the same page. Mask and protect all floors from dust, paint and over spray. Protect all furniture with delicate plastic. Create zipwall of plastic to areas that are in danger of getting dusty. Sand down old brush strokes and stipple from previous paint jobs and bondo/spackle and body work in need. Prime and make sure all joints are caulked efficiently. Either spray or brush multiple fine finish coats to all trim. Once trim is complete and fully cured, then we tape off the trim and seal the edge and get started on brushing and rolling the walls. What’s left is an eternal reflection of beauty with razor sharp paint lines. Acting foreman or project manager performs a final walkthrough to ensure 100% customer satisfaction. Remove all garbage and tools as if we were never there. Mask all windows and doors. Delicately wrap all plants and shrubs and protect floors and concrete to avoid being over sprayed. Scrape, sand, clean, and apply elastomeric primer to all wood (fascia, siding, window trim, belly bands etc.). This step properly encapsulates all the hyper lips from the mil thickness difference. When prep is 100% complete we get going on the body. 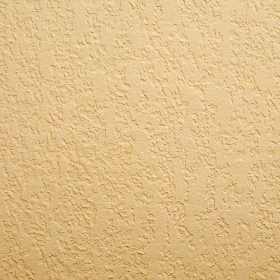 For stucco substrates we spray and back-roll for proper penetration into the peaks and valleys for full and rich look. For smooth siding substrates we avoid the back rolling technique — the stipple texture from the roller is less desirable and aesthecially unpleasing. Once body is complete we paint all trim by hand by brushing and rolling. All front doors are handled last.